The kitchen is one of the most public and most used rooms of any home, so it stands to reason that it would be one of the most remodeled. Founded in 1992 by brothers Jim and John Merkel, JM Construction has over 80 years of combined experience in the construction industry. With extensive experience in the construction industry, our company specializes in commercial and residential remodeling within St. Louis, St. Charles, Lincoln and Warren counties. For prospective clients, we offer many remodeling options such as basement, bathroom, deck and kitchen renovations, as well as room additions or complete custom home construction. As one of the leading kitchen and bath companies in the area, we have a large showroom to showcase our wide selection of unique cabinetry, flooring, countertops, plumbing fixtures, shower enclosure, shower doors, tile, and more. For the past 16 years, we have ranked in the top 500 Qualified Remodelers in the United States. We are proud to announce that our company has been recognized in 2018 as a leading remodeling company. 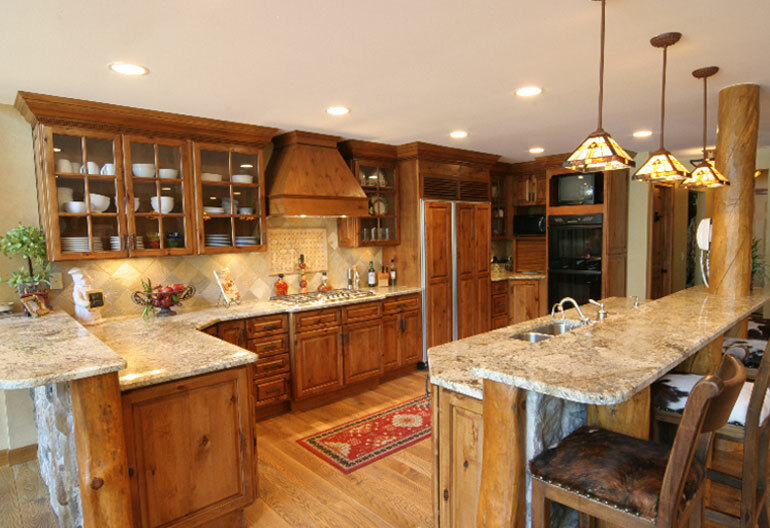 Now that you have found JM Construction, you can end your search for home remodeling contractors in St. Louis, Missouri. Request a customized estimate for your next renovation project by contacting us today.